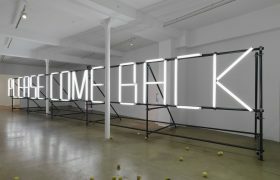 Tour of the exhibition “Please come back. The world as prison? The exhibition PLEASE COME BACK. The world as prison?, organised by MAXXI-Museo nazionale delle arti del XXI secolo, Rome, promoted by IVAM, Valencia, and curated by Hou Hanru and Luigia Lonardelli, takes its title from the work of the French Claire Fontaine art collective., an installation with a neon sign displaying the words “Please come back”. 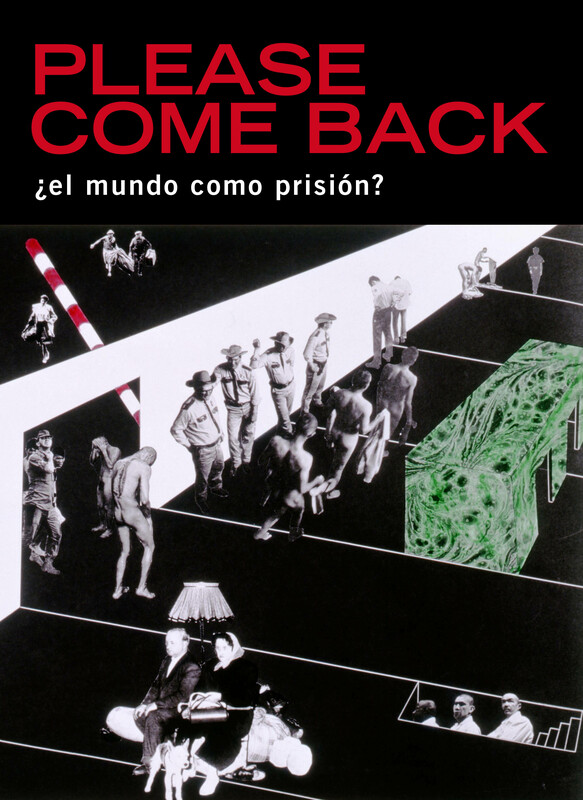 This show focuses attention on the concept of prison, analysing its physical dimension and metaphorical significance, especially in relation to contemporary society, which has undergone a rapid and sometimes violent transformation in recent decades. Moreover, the idea of surveillance has been implemented in new and disturbing ways through the change of paradigm brought about by the digital revolution and new technologies. Cells, cages and prisons symbolise a world in which free forms of expression have not kept pace with the exacerbated sharing to which Internet has made us grow accustomed, leading to an increasing lack of privacy. The project is divided into three sections, which in turn revolve around symbolical walls: Behind the walls; Outside the walls; Beyond the walls. 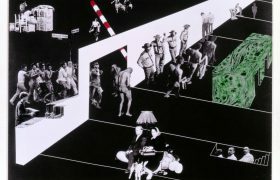 And it presents some fifty works by twenty-six artists, including videos, sculptures, installations, photographs and paintings. Texts in spanish, valencian, english and french.